Nordlys - the Northern Lights - is one of the seven wonders of the world: mystical, magical, fascinating and incomprehensibly beautiful. It is a great symphony of light, colors and movements of an incredible magnitude. 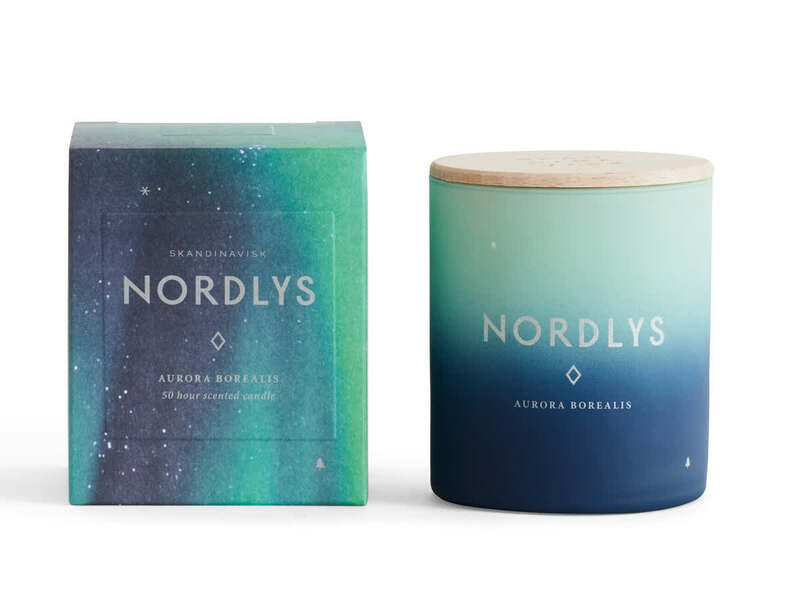 Skandinavisk honors this natural phenomenon with this fragrance.